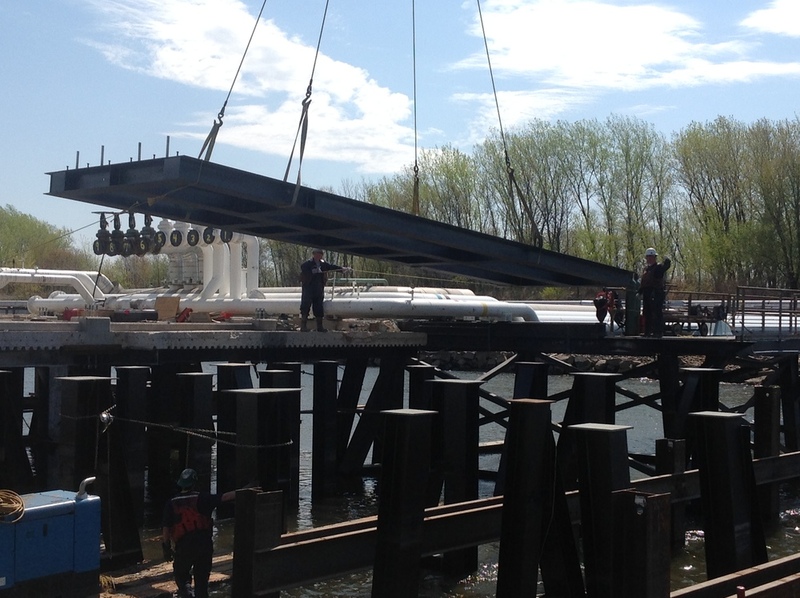 Commerce Construction was contracted to work on Dock 1 and Dock 2 of the Buckeye Terminals in Pennsauken, N.J. after it was damaged by a gasoline barge. 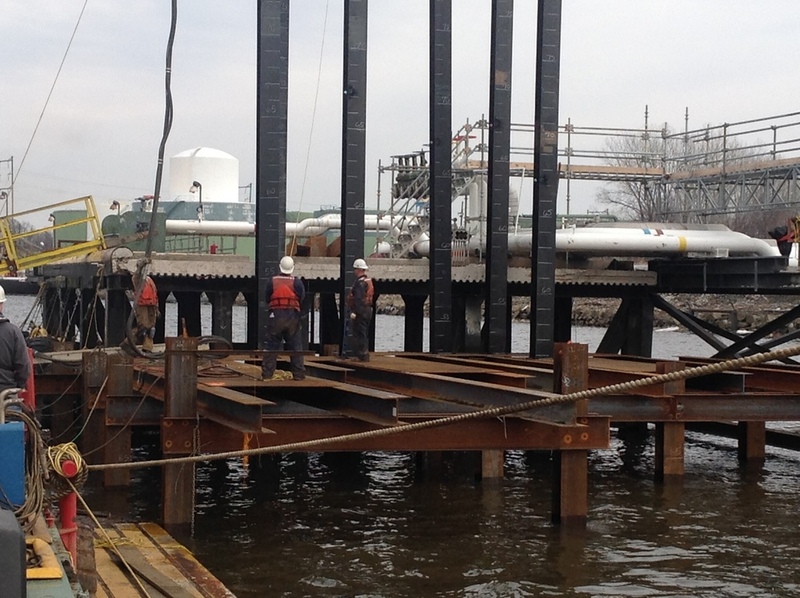 The work on Dock 1 consisted of demolition and recovery of supporting piles, steel, and concrete decking. All of the debris was offloaded onto the beach. The damage from Dock 2 was completely repaired. 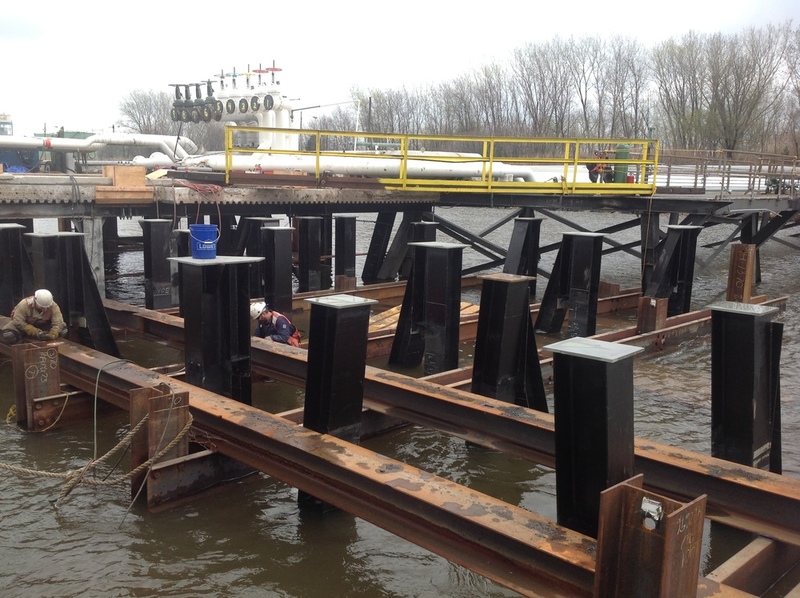 Commerce installed false work, 40 new HP14x73 supporting piles, structural steel, and concrete to reconstruct the dock. 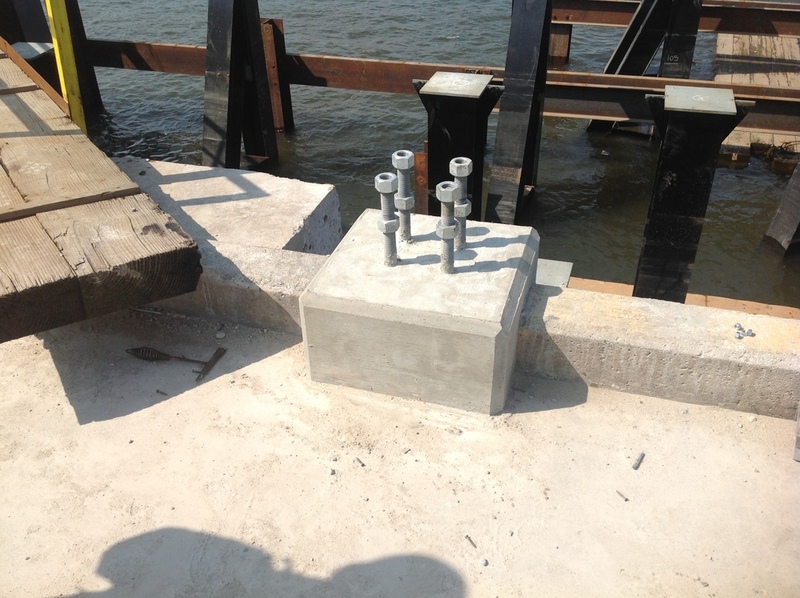 A new hose tower, gangway, and concrete deck were replaced from the existing structure. 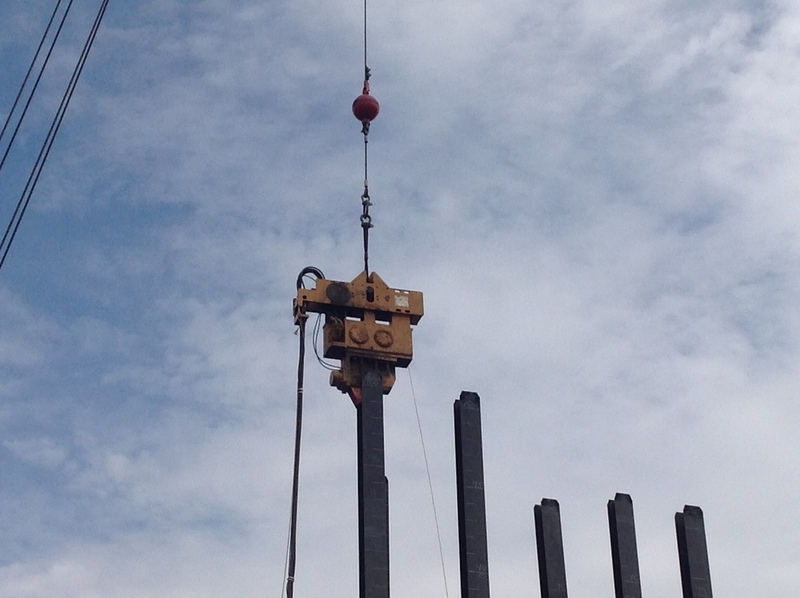 Commerce also performed an electrical system overhaul and re-installation of product piping and control systems.